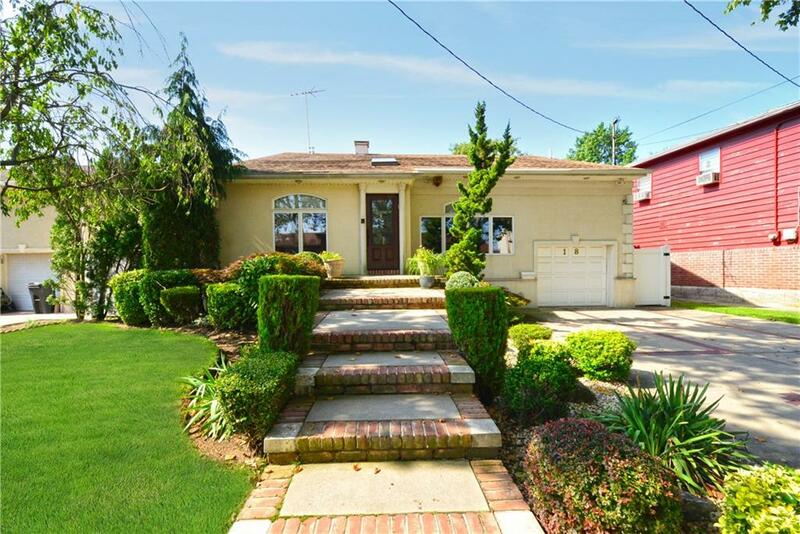 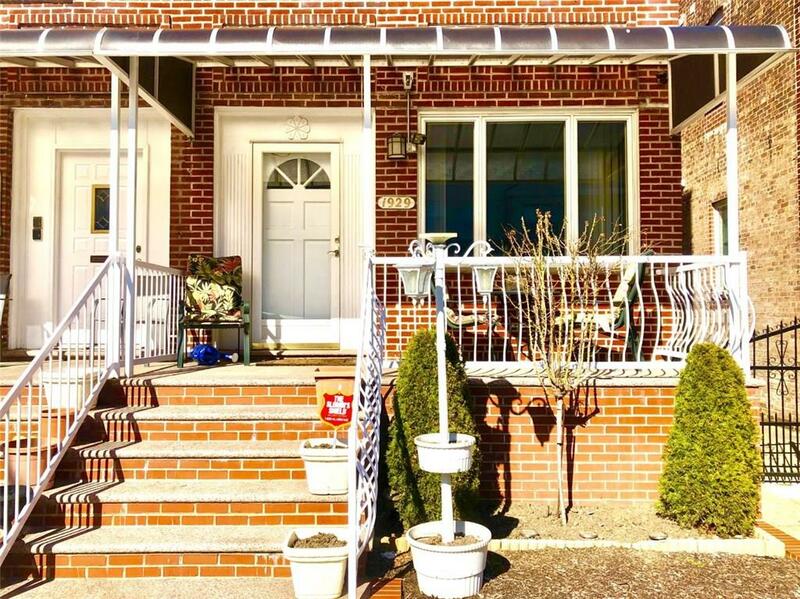 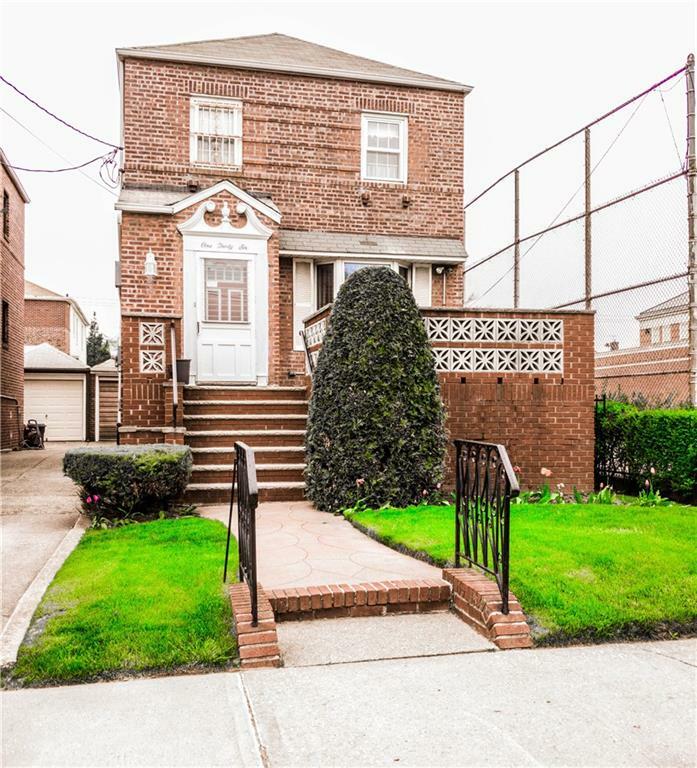 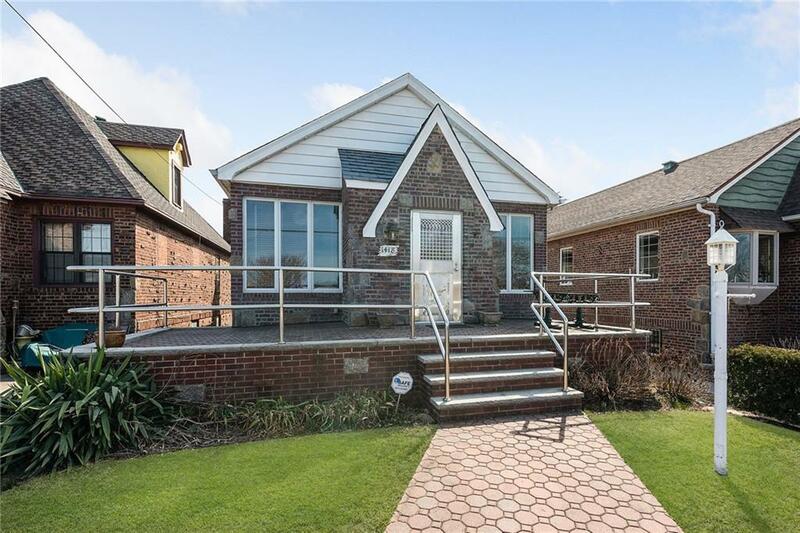 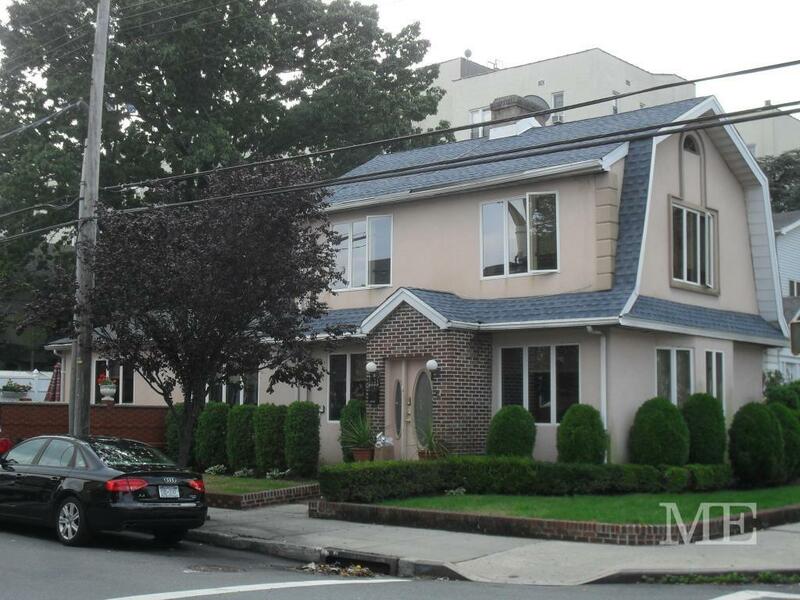 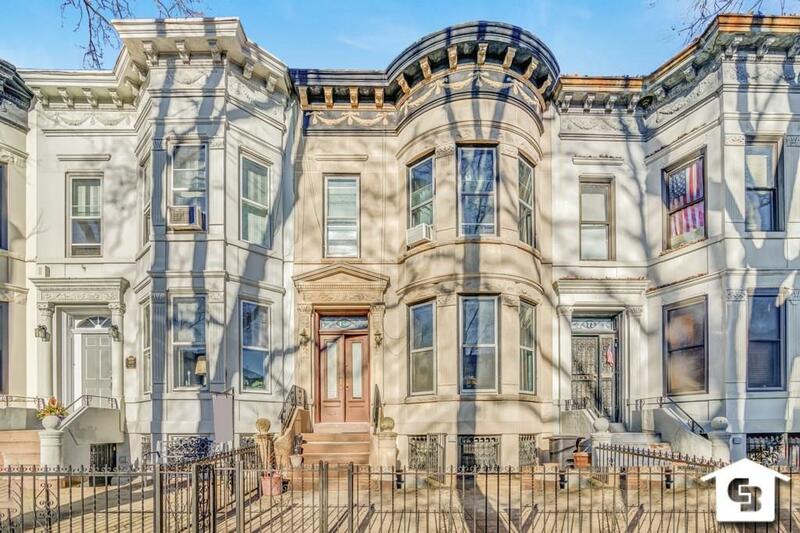 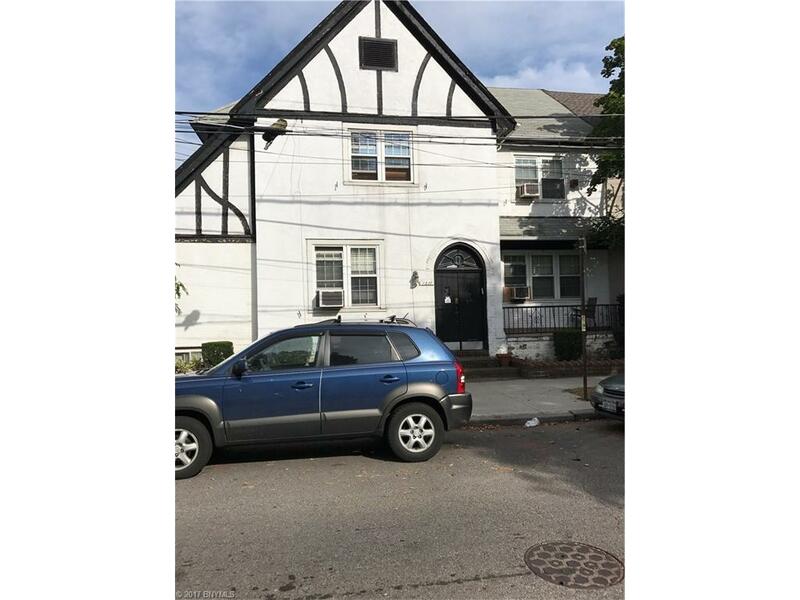 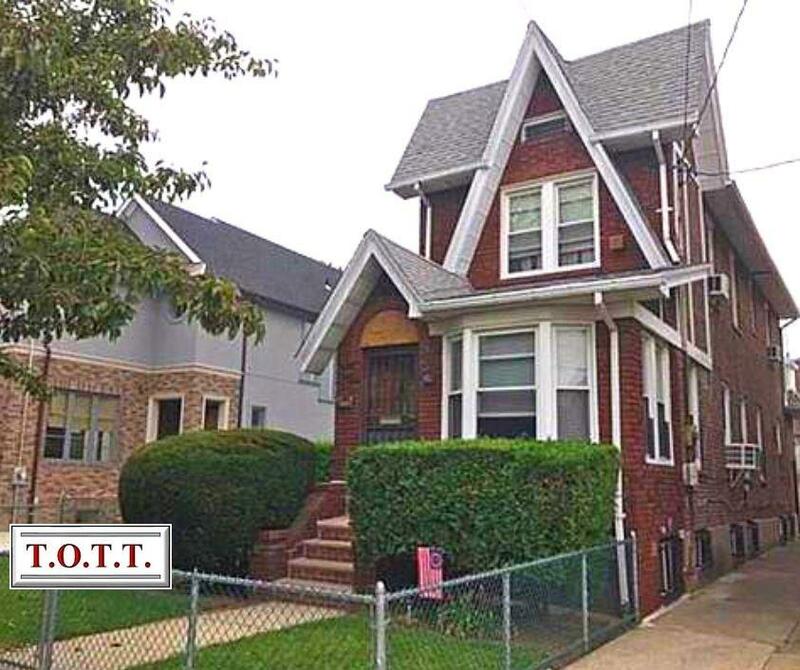 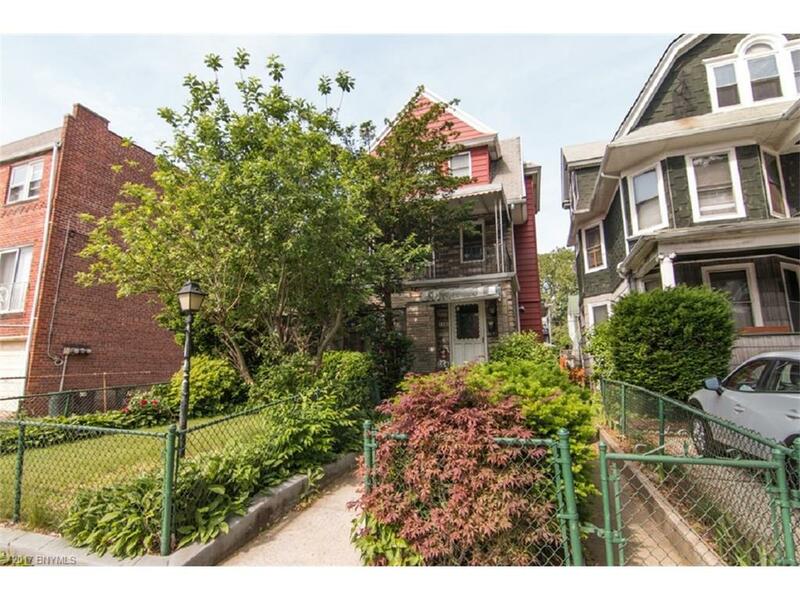 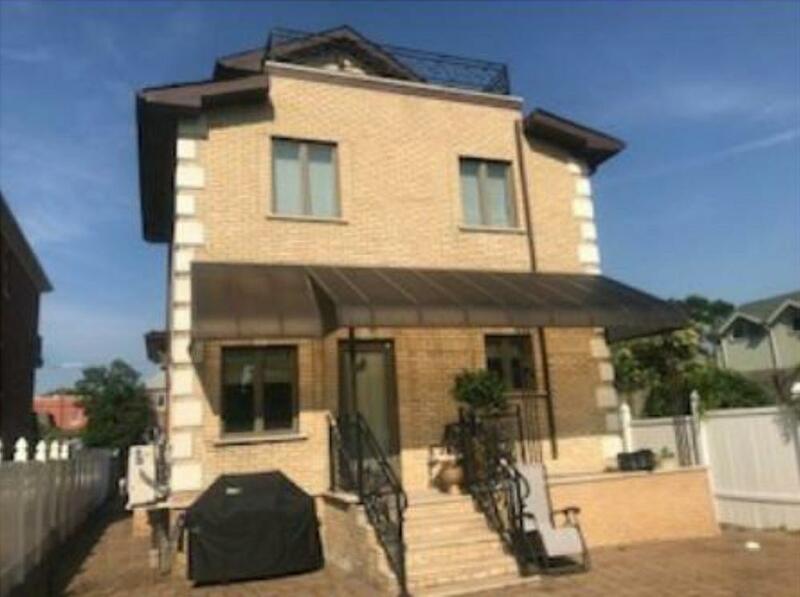 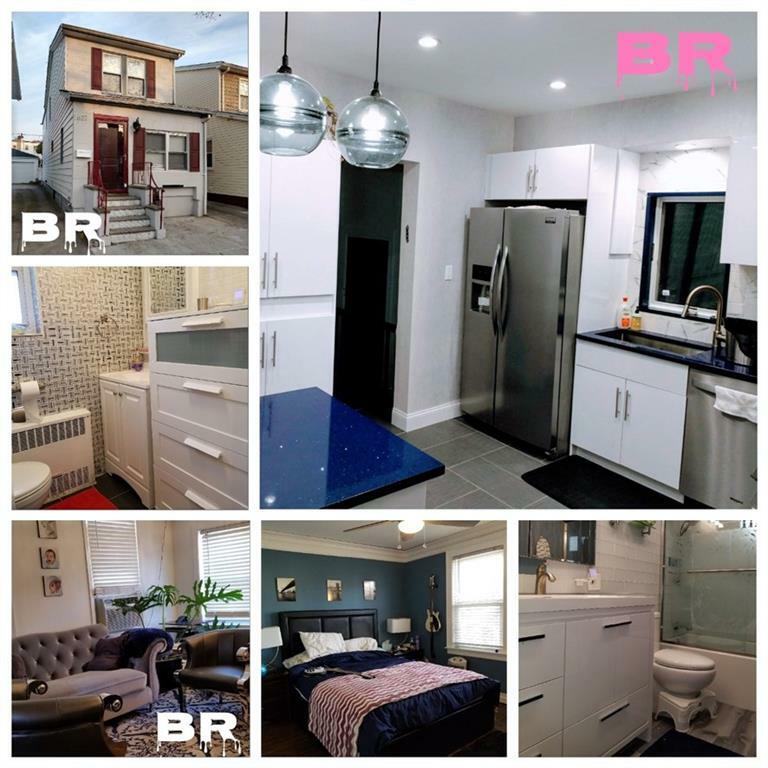 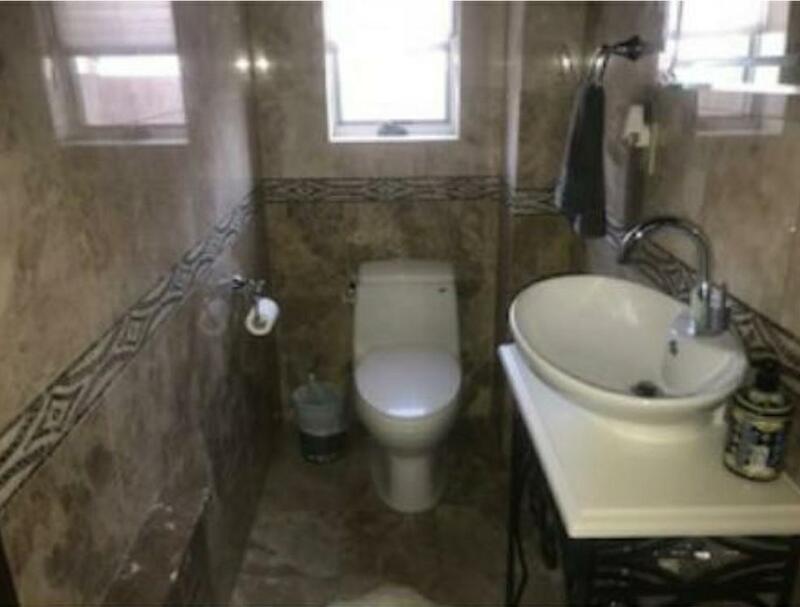 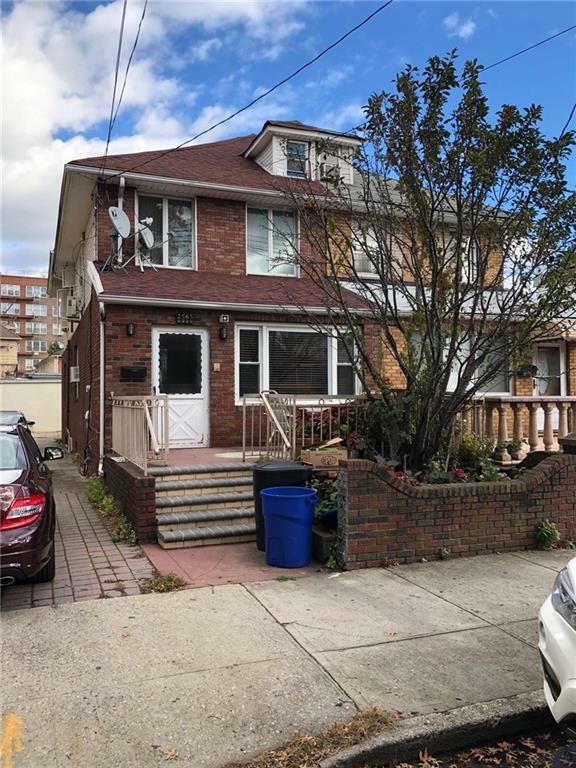 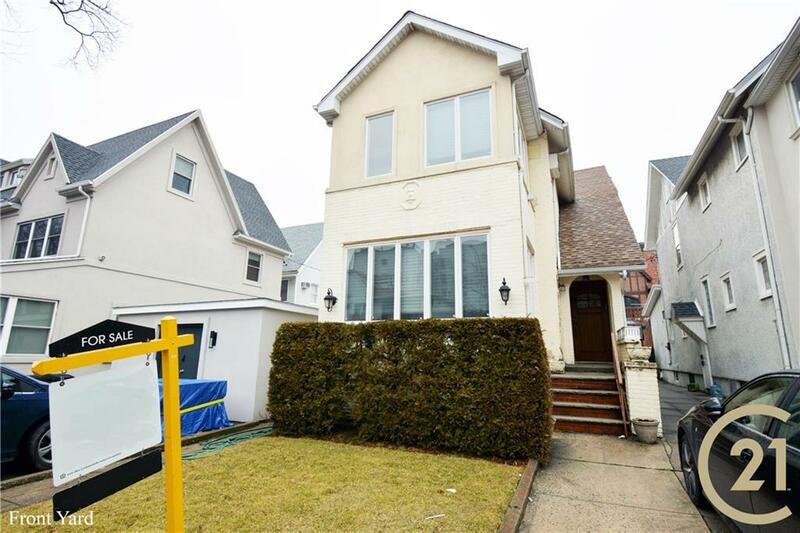 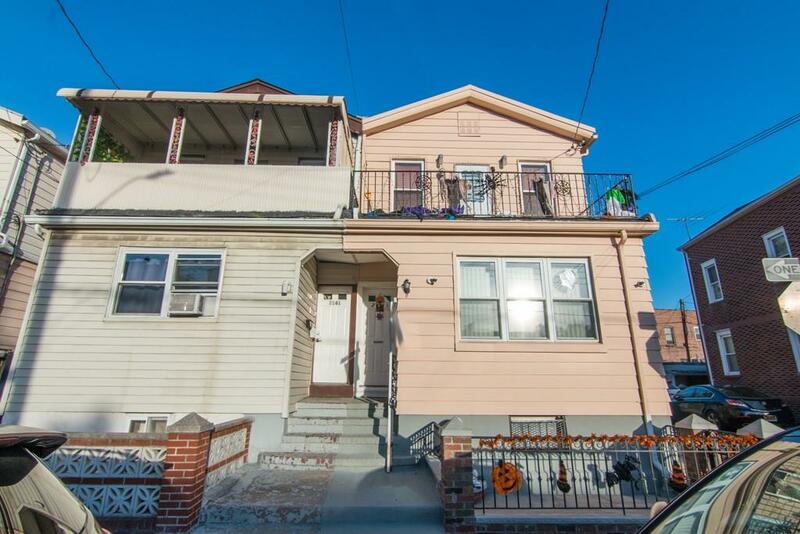 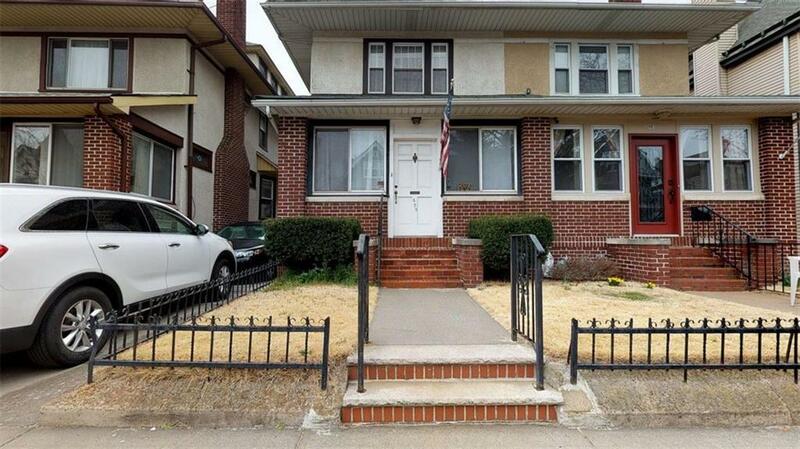 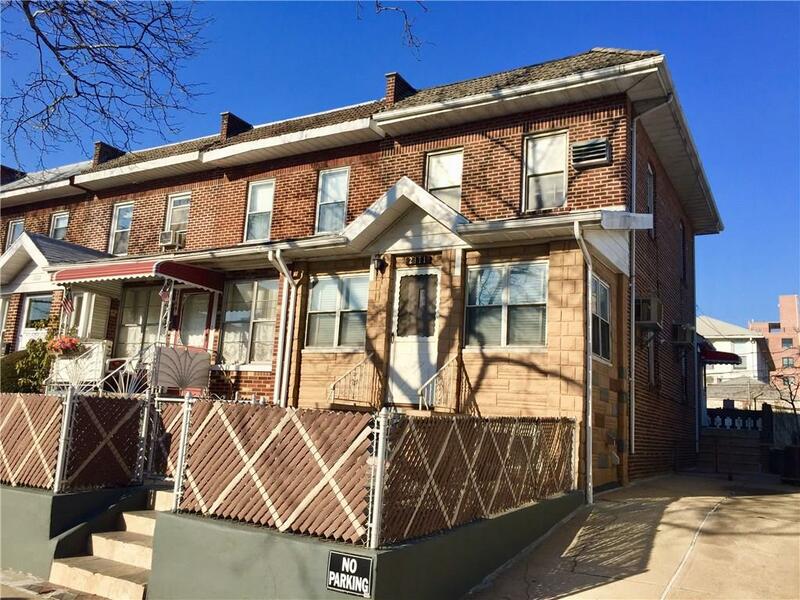 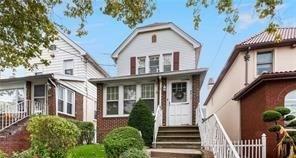 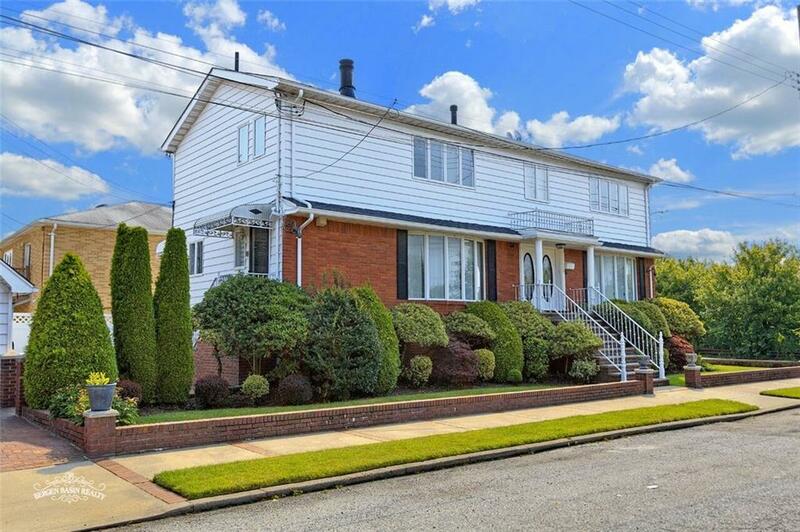 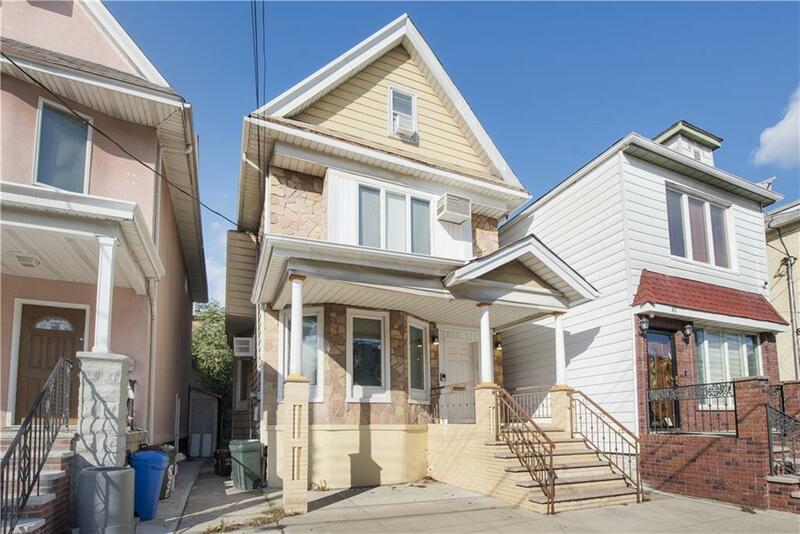 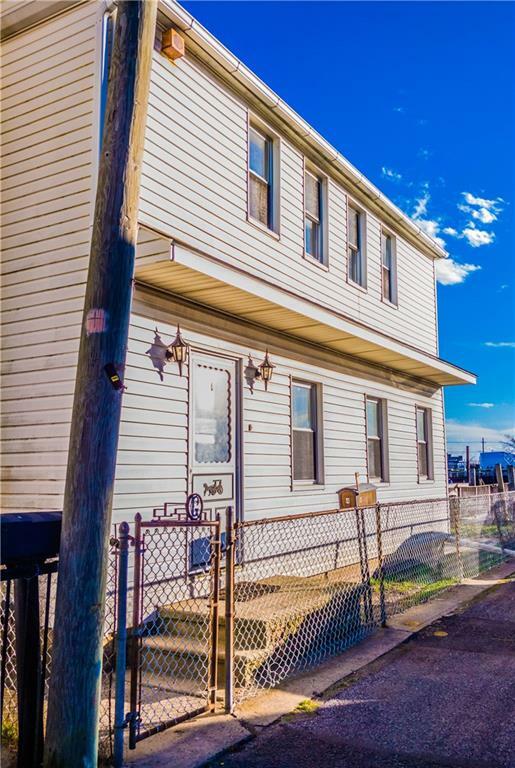 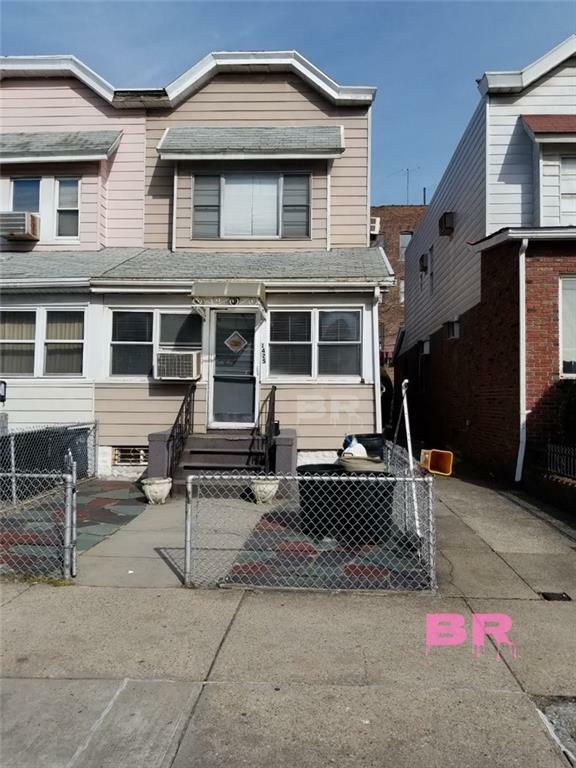 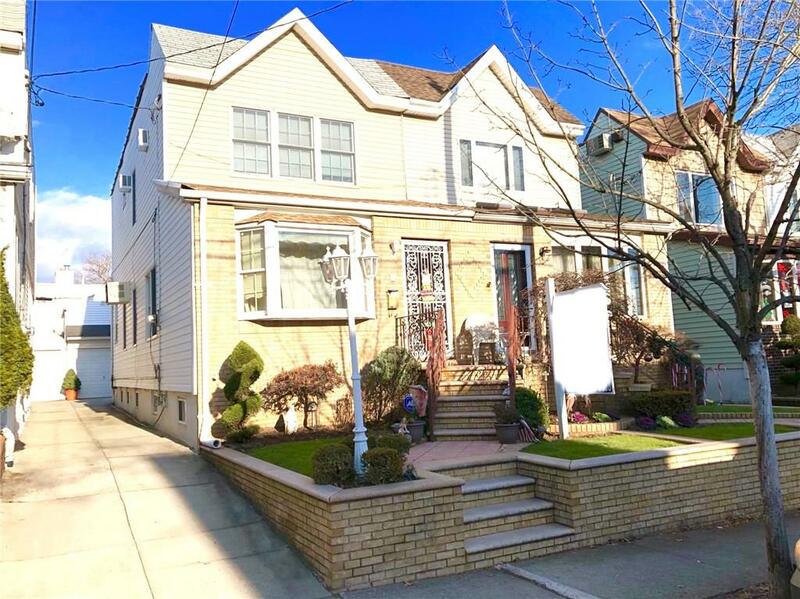 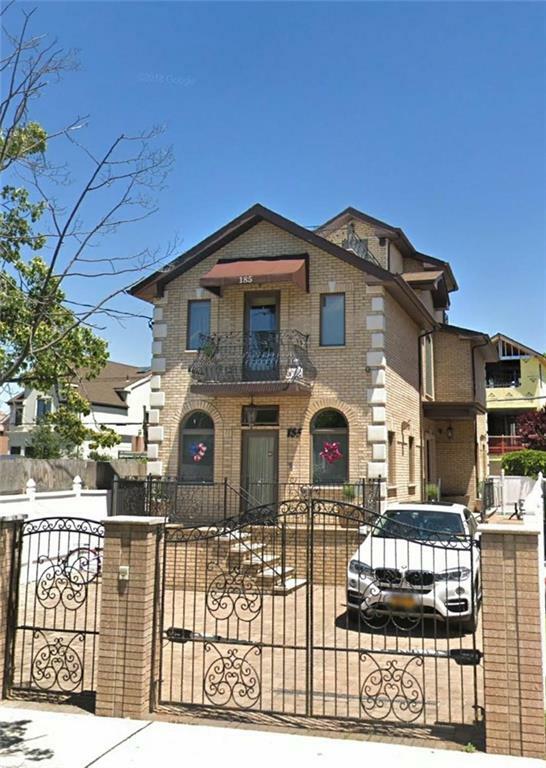 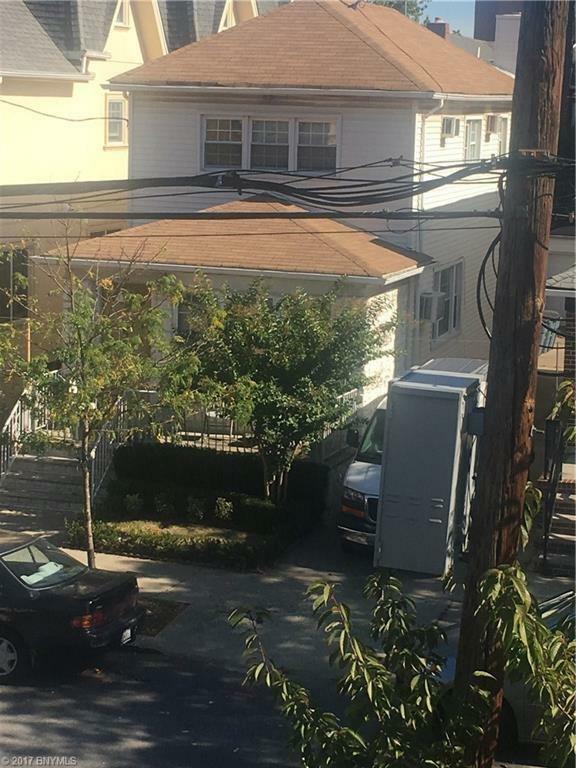 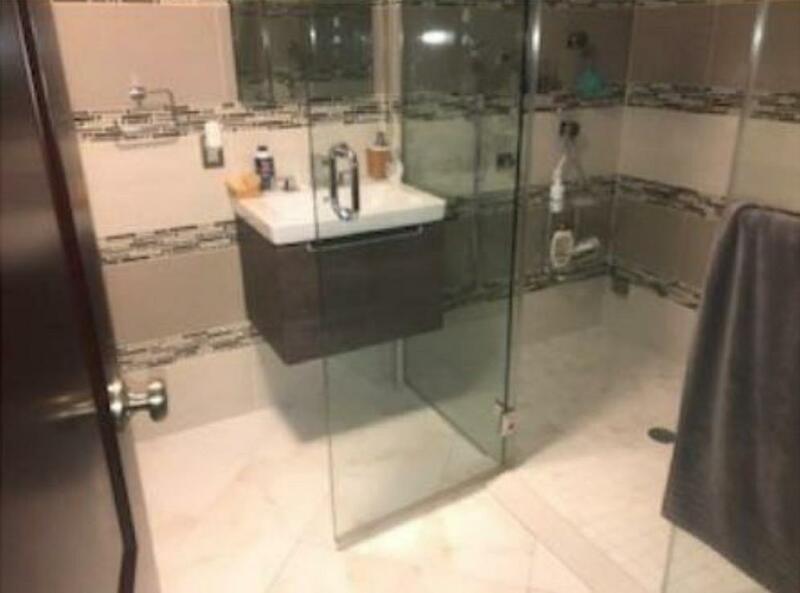 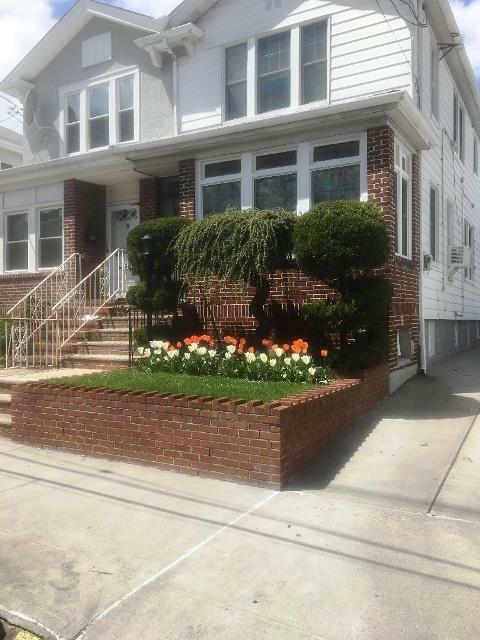 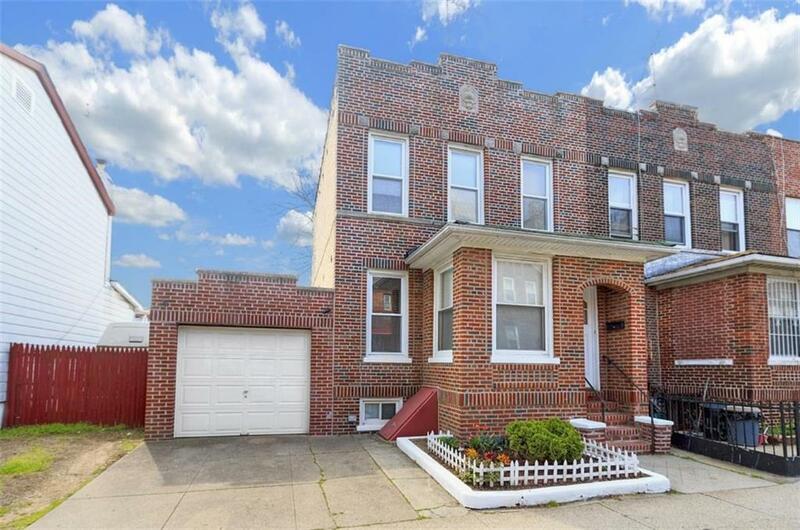 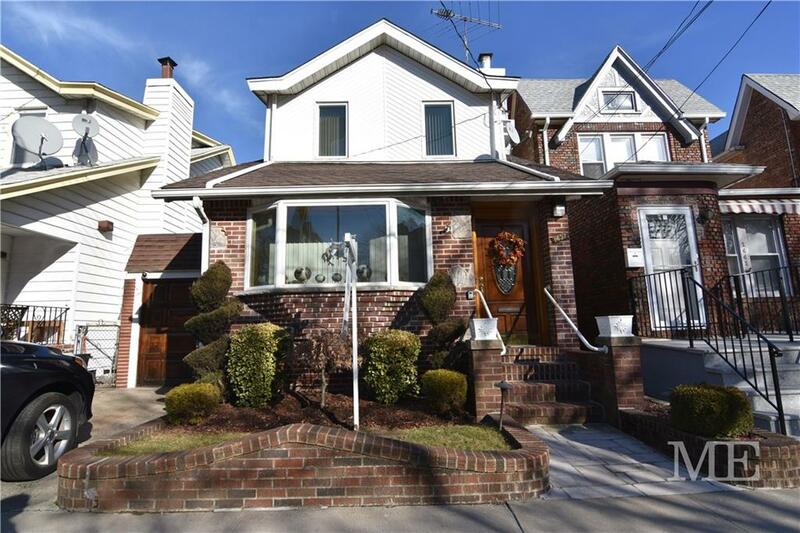 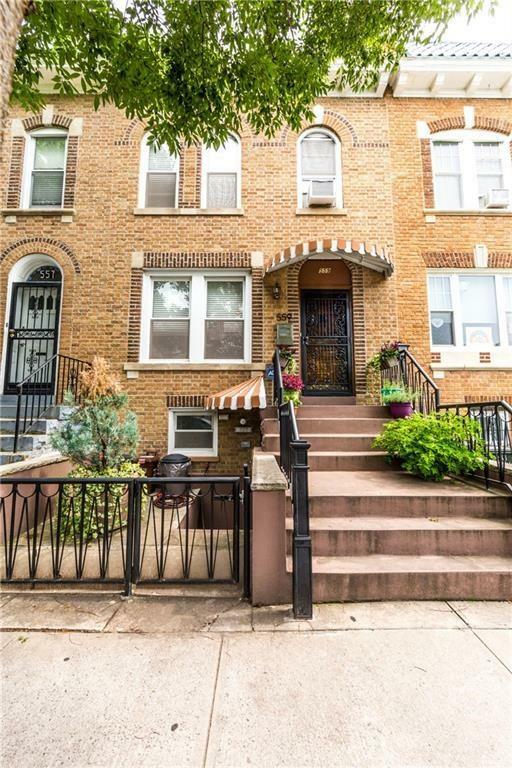 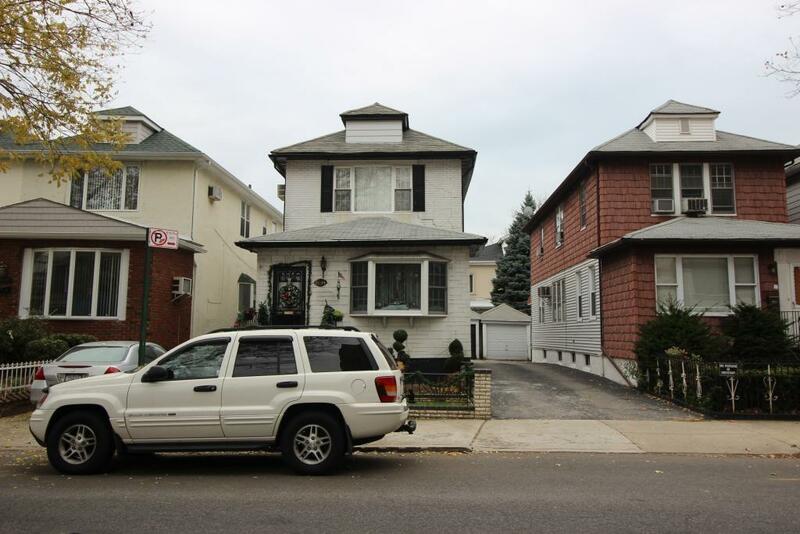 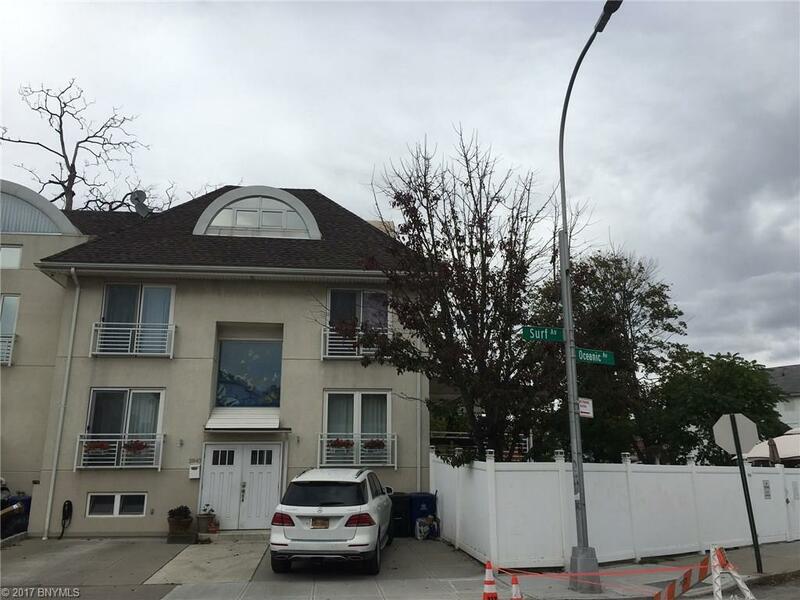 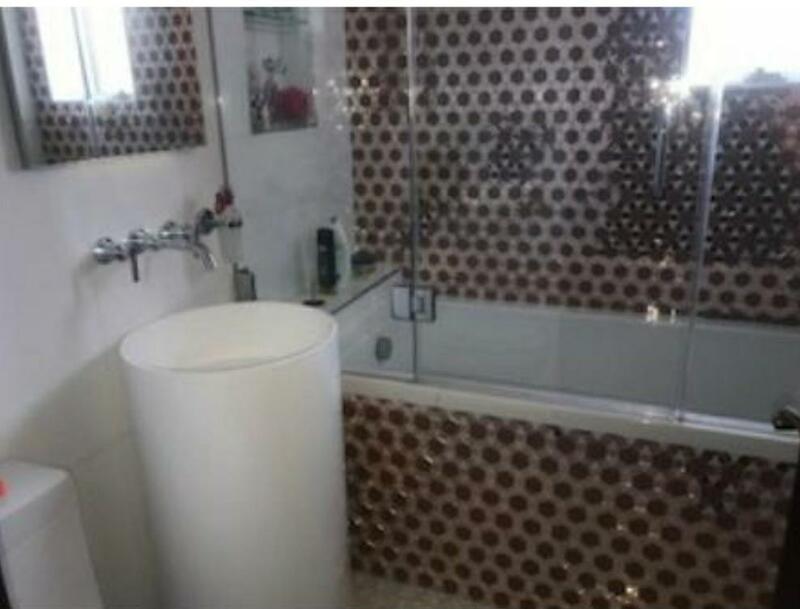 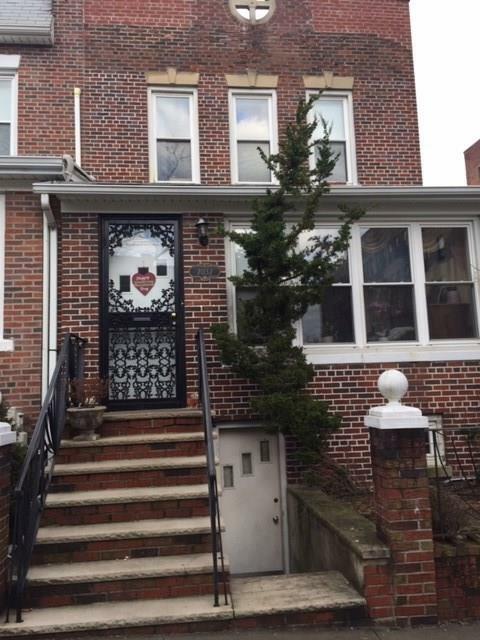 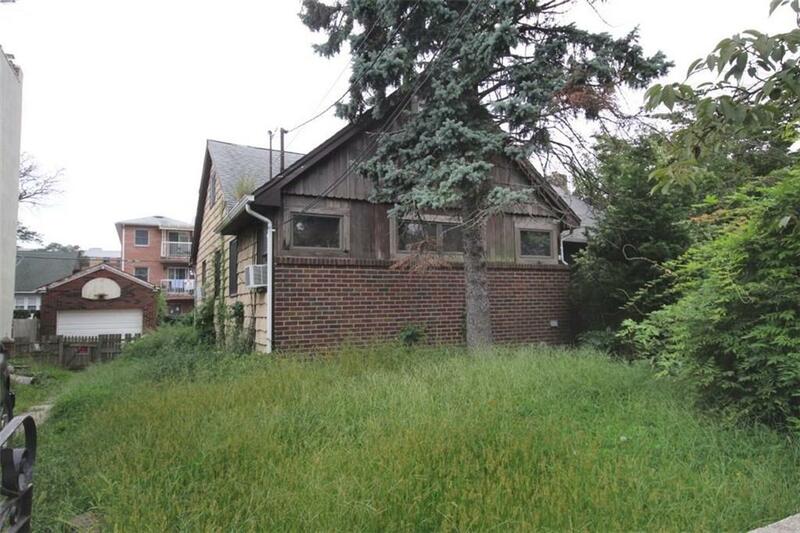 This modern newly build 8 year old home is situated in the heart of South Brooklyn, the 4-level house boasts approx. 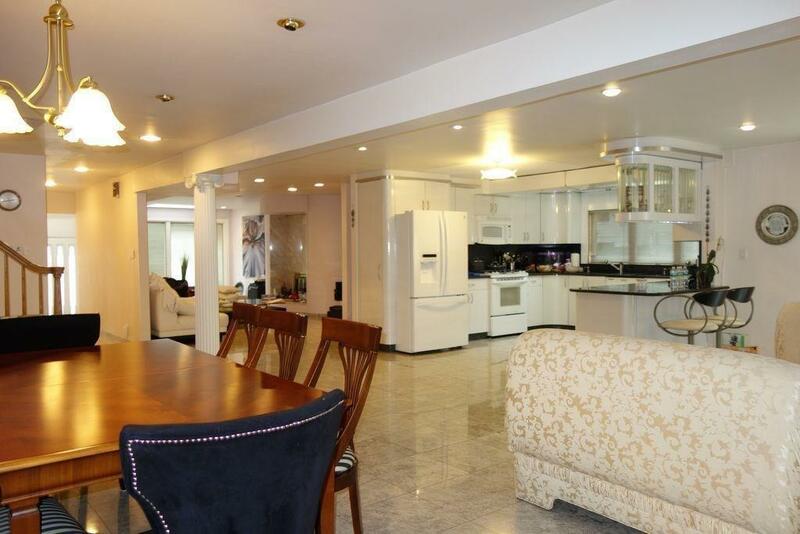 2,700 SF of uniquely designed space with modern upgrades. 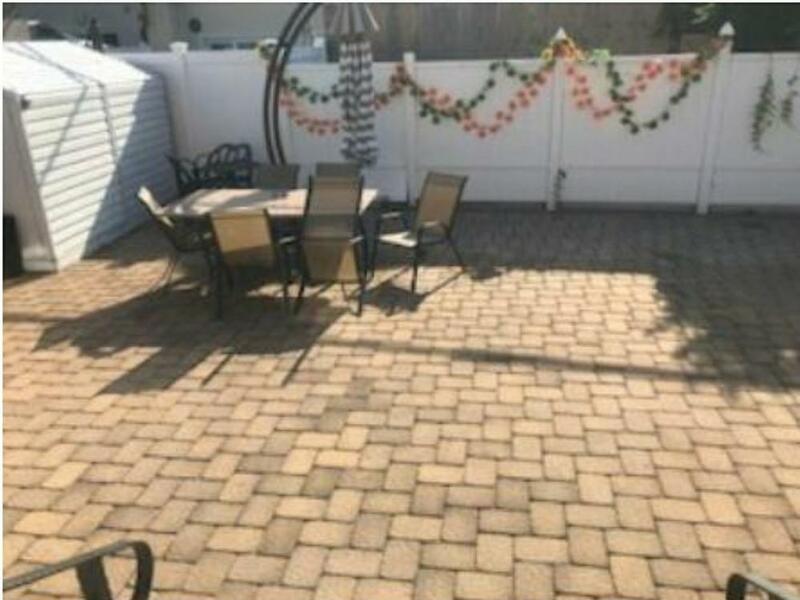 The living, dining and kitchen area leads to a generous and spacious outdoor space of this 110 foot long lot. 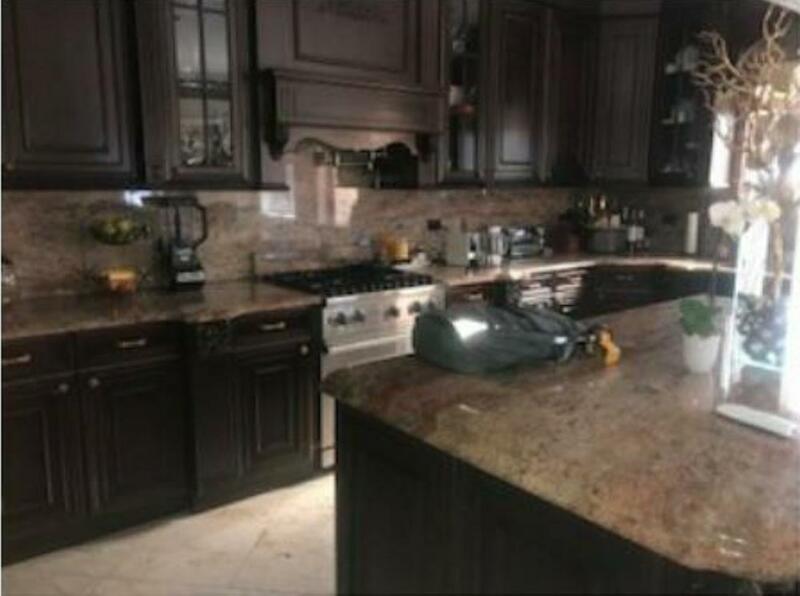 The kitchen is designed with premium appliances and crafted with custom cabinetry and granite counter tops. 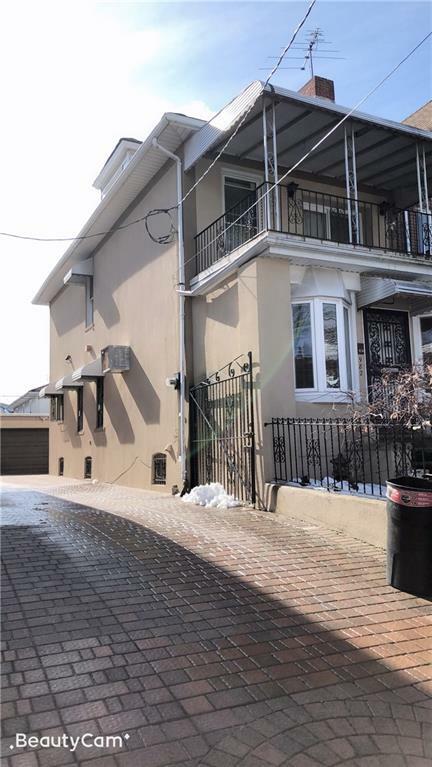 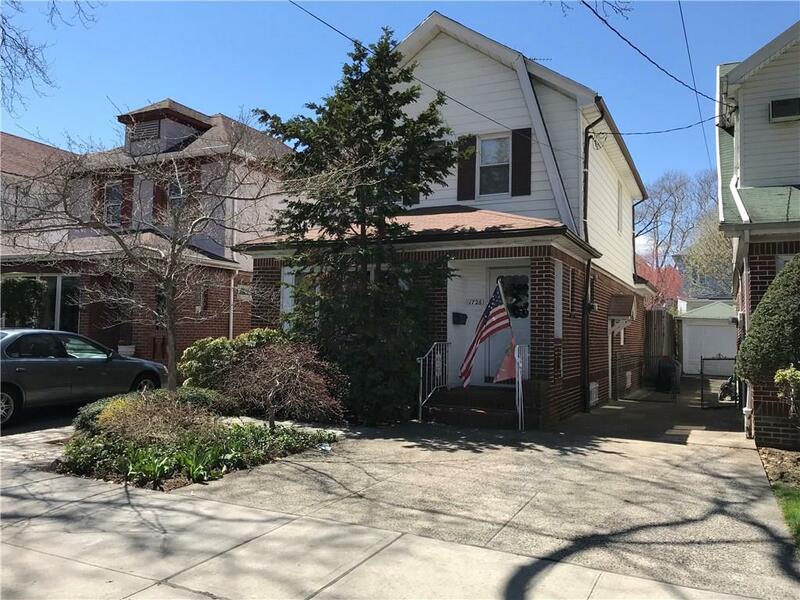 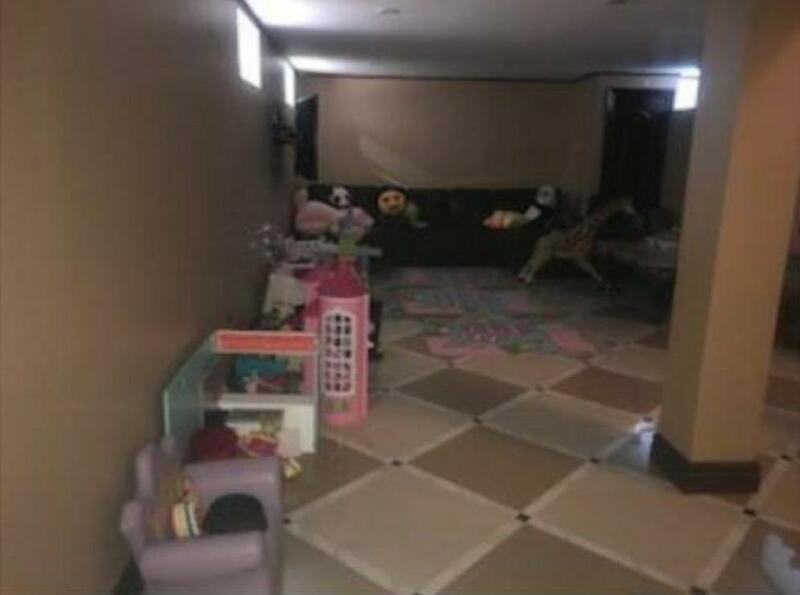 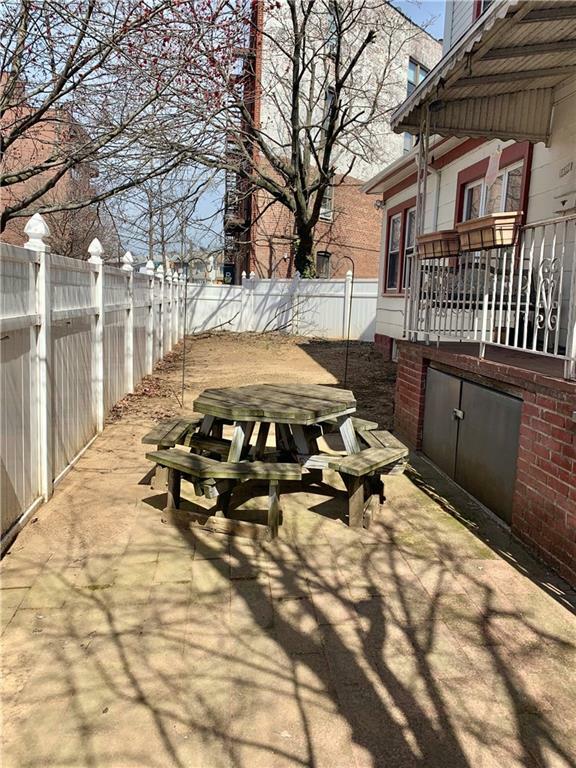 The home features three and a half bathrooms, radiant heat flooring in basement,two terraces from the top floor and parking for multiple cars.